During this webinar we will share insights on how you can where to start when using AI to enhance your customers’ experiences, how you can get a powerful recommendation system up and running within hours whilst building trust and loyalty with your customers. Often, customers don’t know exactly what they’re looking for. They may browse your products, and never see the product that would suit their needs perfectly. By analysing data from different sources, powerful AI can recommend unique content and tailored offers that will improve your customers’ experiences, catch their attention and generate more sales. 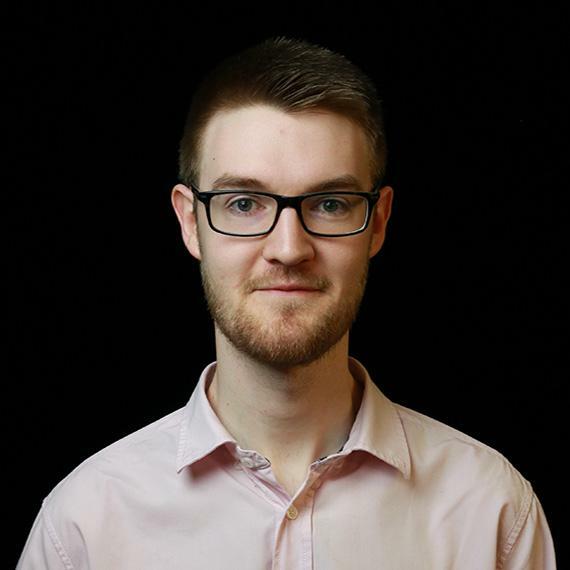 Oliver Sheerin is a Customer Intelligence Solutions Advisor at SAS Software Ltd. After spending nearly five years at Amazon.co.uk, Oliver has expertise across a number of retail categories in digital marketing, customer insight and customer engagement roles. He is currently focused helping companies improve their customer experience and customer data strategies and will be sharing his experiences with you across a series of webinars.